We want to take you out to the ballgame! 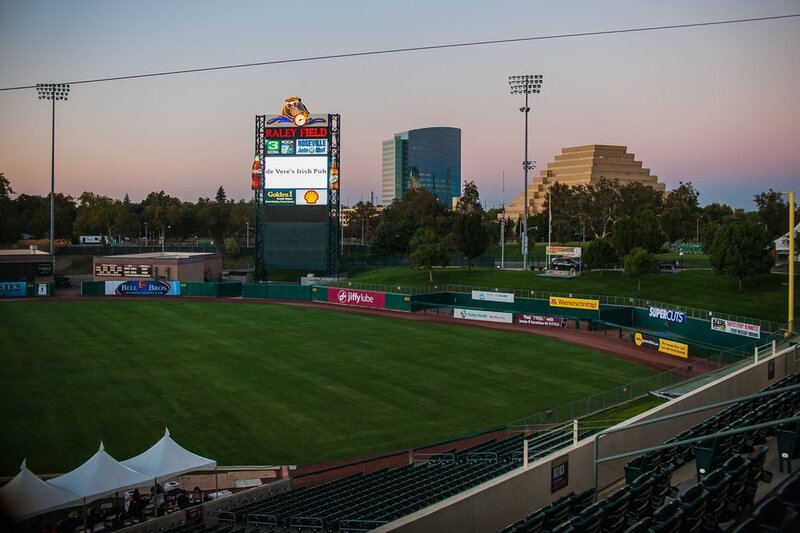 That means we're giving out a 5 pack of tickets to the 5/12/16 game between the Sacramento River Cats and the Reno Aces. The prize also includes a ride to and from the game on the Tito's Trolley that leaves from our pub and brings you back to the pub after the game is over. 3 winners will be chosen! Use the form below to enter and increase your chances of winning!